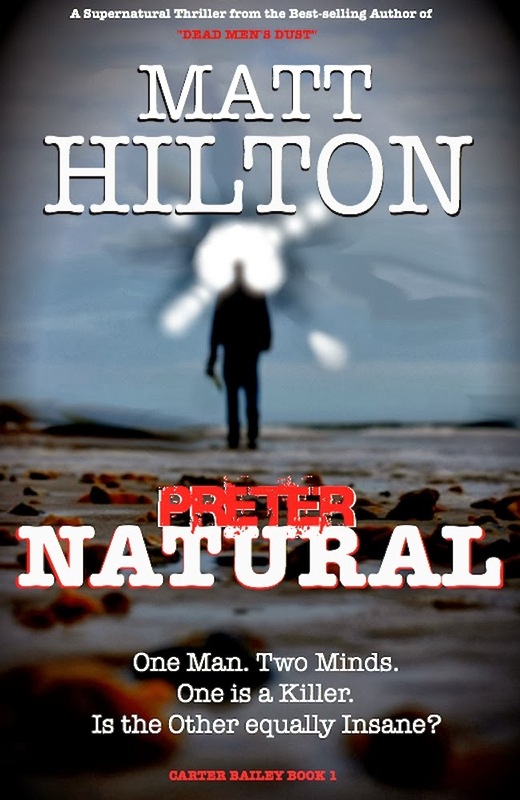 Matt Hilton Thrills: Update: PRETERNATURAL is now available. Update: PRETERNATURAL is now available. PRETERNATURAL is now available in eBook on all Amazon/Kindle platforms. 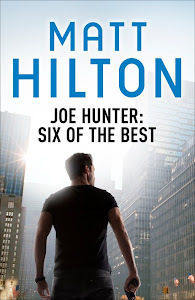 When will it be available in paperback? Sorry, at the moment it is only available via Amazon as an ebook. Dependent on success/lack of a decision will be made to publish in paperback. I for one hope that happens soon.